Thousands of acres of adjacent land to enjoy. Western Pacific Timber land to NE & Dept. of Wildlife to the west. Larger parcel than most in the vicinity set up with a well, power & septic system almost completed. Well log shows 15+ gallons per minute, 480 feet deep, static level at 313 feet. There is a well house for the pressure tank, pump in the well. No CC&Rs. 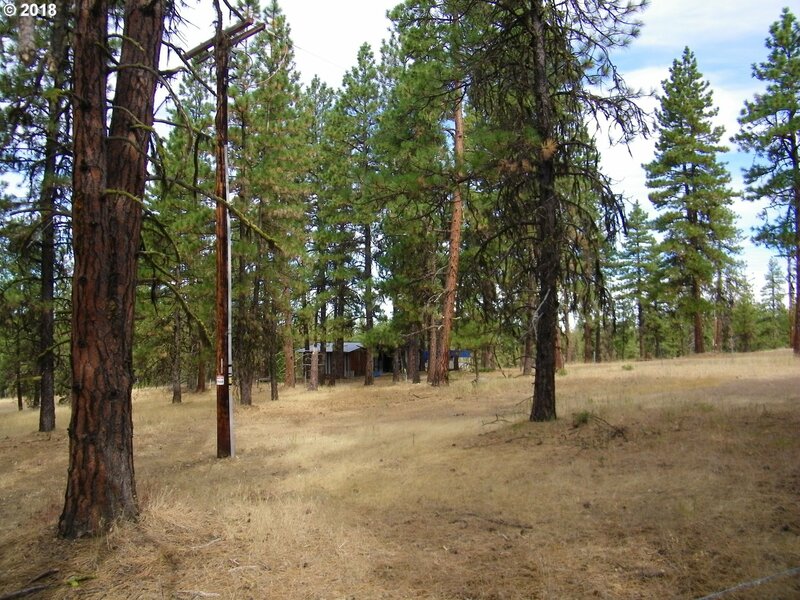 Possible owner contract for a qualified buyer, 30%+ down, Peek mtn views.